This is a large winery, and I can purchase some of their wines at my local grocery store and wine super stores. 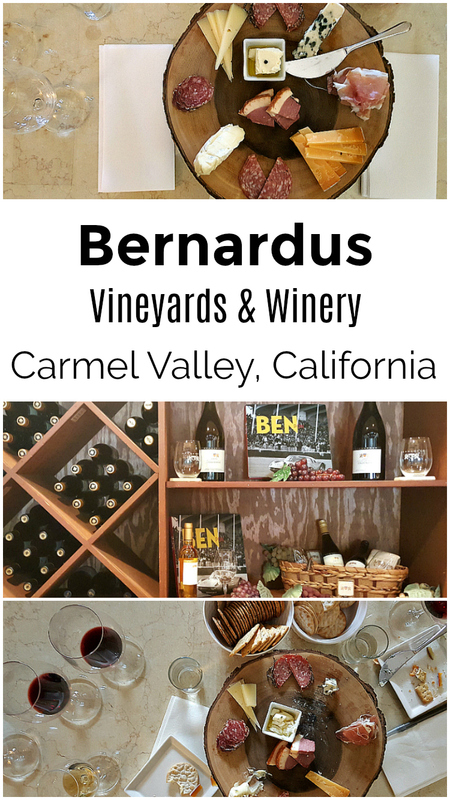 A visit to the winery was a great way for me to try out more of their wine varieties, and I did find some new favorites. 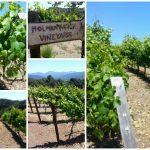 The winery is located in the beautiful Carmel Valley, which is in Monterey County. They grow a variety of grapes in their estate vineyards and also in partner vineyards. They have a full selection of whites and reds, so there is something for everyone. 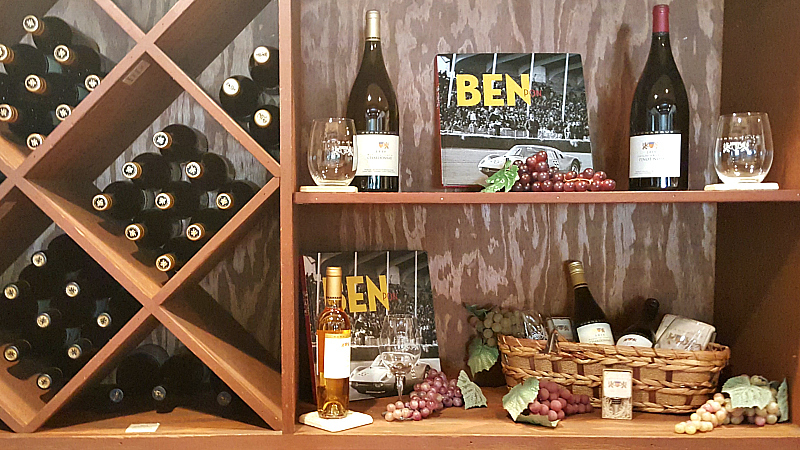 The tasting room is open daily and they often have special events with food and entertainment outside on the patio. 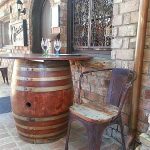 If I were just stopping in to enjoy a glass of wine with a friend, I would sit outside on a comfy sofa. However, for a tasting flight I like to sit indoors where I can get personalized attention. Yes, I like to ask lots of questions as I’m tasting. I ended up with 4 favorites and had to bring them home with me. 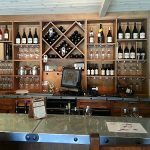 Typically, I pick up Pinot Noir when I'm in Carmel Valley and I liked their 2016 to serve with a meal. I also chose their 2016 Rose Santa Lucia Highlands, since it is perfect to enjoy on a breezy Summer evening at home. 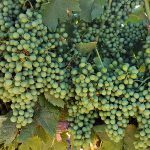 The 2016 Griva Sauvignon Blanc has a crisp, fresh flavor that will go with just about anything I make at home. The Late Harvest 2012 Sauvignon Blanc was the standout of the day for me. It is full of flavor and absolutely delicious. I'm saving it for a special occasion and plan to savor every drop. 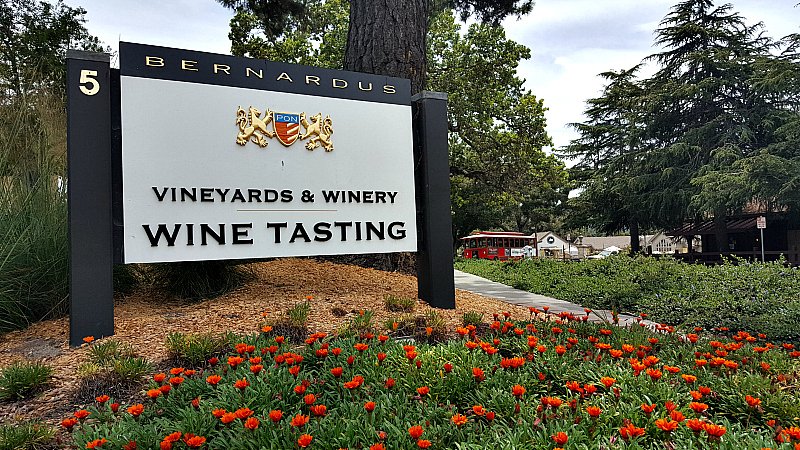 I thoroughly enjoyed the tasting at Bernardus and would be happy to go back again. The wine is good and the atmosphere is comfortable. I learned a lot while I was tasting and had a good time.